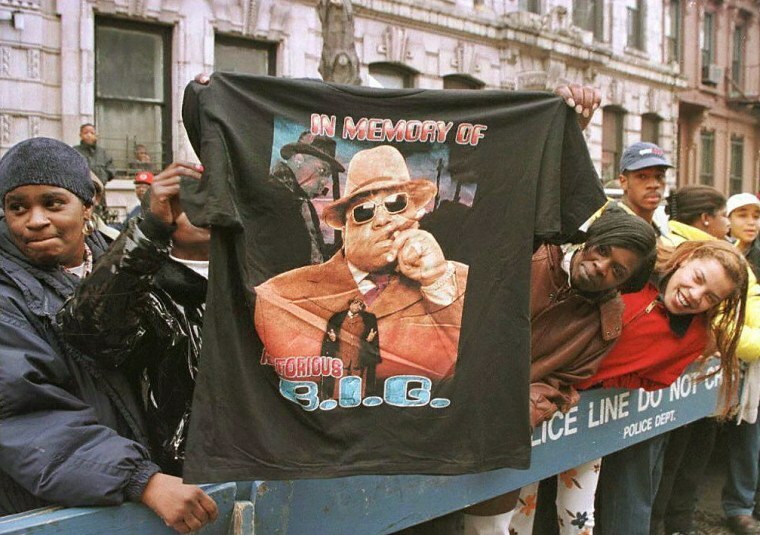 Questlove, Young M.A, DJ Premier, Maxwell, Cypress Hill, and others took to social media to remember the late Brooklyn icon. March 9, 2017 marks the 20th anniversary of the death of Notorious B.I.G., who was shot and killed in Los Angeles in 1997. Many artists have taken to social media to pay tribute to the Brooklyn rapper, including Nas, Questlove, Maxwell, Cypress Hill, Busta Rhymes, and more. In a video posted to Twitter, Puff Daddy said, "Time heals all wounds, but this one ain't healed yet." See their posts remembering the late, great Biggie Smalls below and revisit The FADER's Notorious B.I.G. cover story from the 2011 Icon issue here.